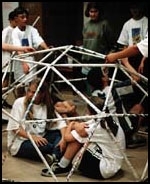 Build a Geodesic dome with your children out of newspaper. Invention Dimension is a fun-filled and at times wacky approach to making learning about invention exciting for the kid in all of us. 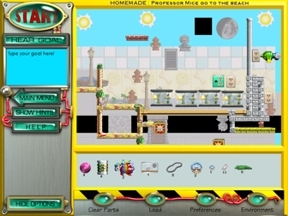 Have some fun with our invention games and explore the wealth of inventor and invention resources, including inventor profiles and patent guidelines.